I had to create this. 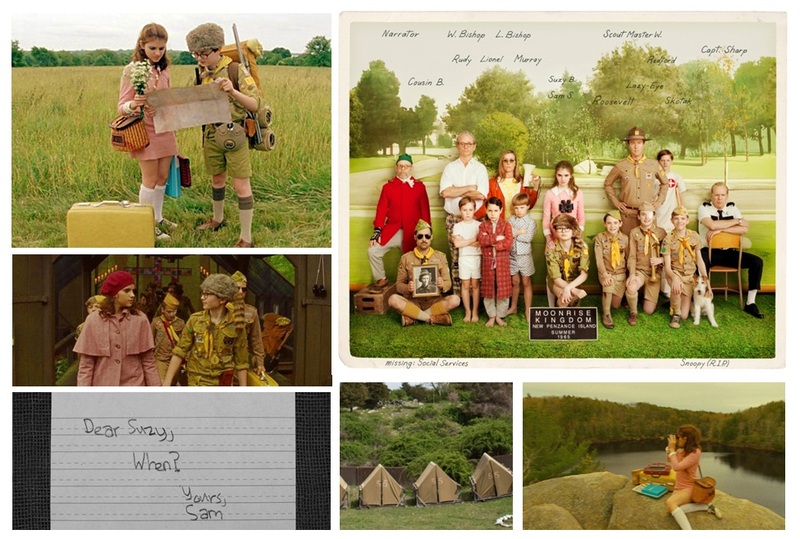 As always, the style in this Wes Anderson flick is ridic. Now you can rock it too (but a slightly grown up version). Links to all products below photo. Enjoy!